L’Ancora: Exquisite Italian cuisine served in an elegant atmosphere. Harem: Authentically decorated, serving divine international dishes. Gloria Pub: A la carte and snack menus. 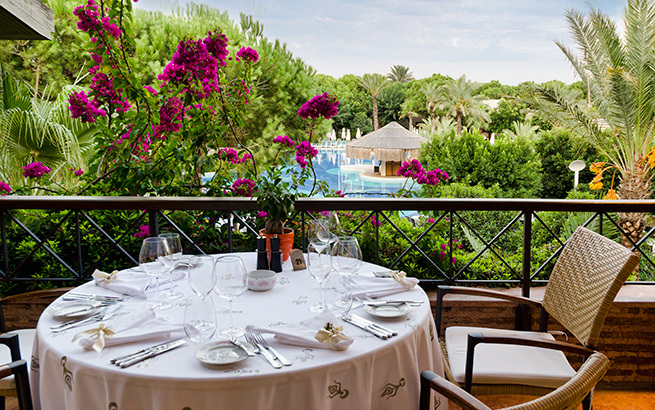 Tasty food served within a green garden with a river view. Galeon: This à la carte and snack venue serves fresh seafood cooked to order. Bars: With a great selection of bars, you can be sure you’ll find the beverage of your choice, whether you fancy a Turkish tea, coffee, soft drink or cocktail. 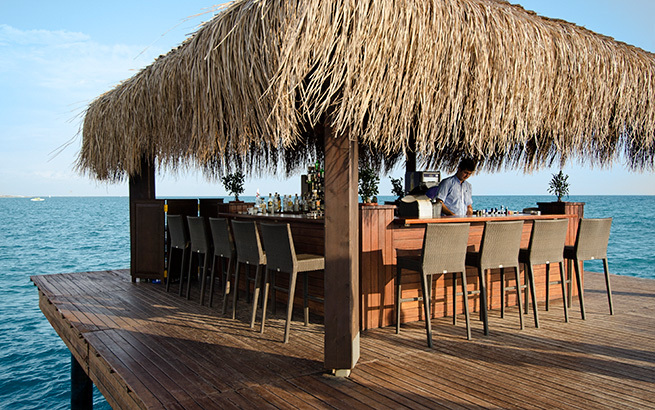 Visit Cafe Gloria, the Lobby Bar, Oasis Bar, Garden Pool Bar, Sushi Bar or the Pier Bar.